Good morning Family today we are talking with Chris Kennedy who is the author of Self-Publishing Profits. He will tell us what's it's like to become a self publisher the do's and don't's and he will also share with us how to be good at it and make a profit. Because we are always looking for new ways to make money and becomming an author is one of them. 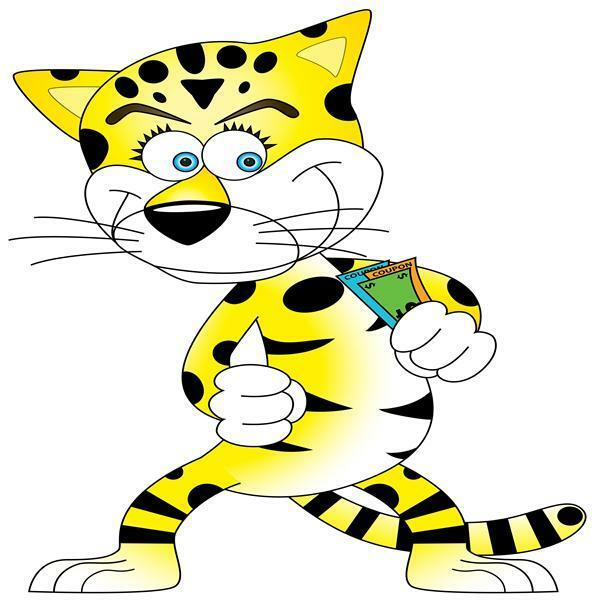 So join me today when we welcome Chris Kennedy to The Cheap Cheetah Money Show .